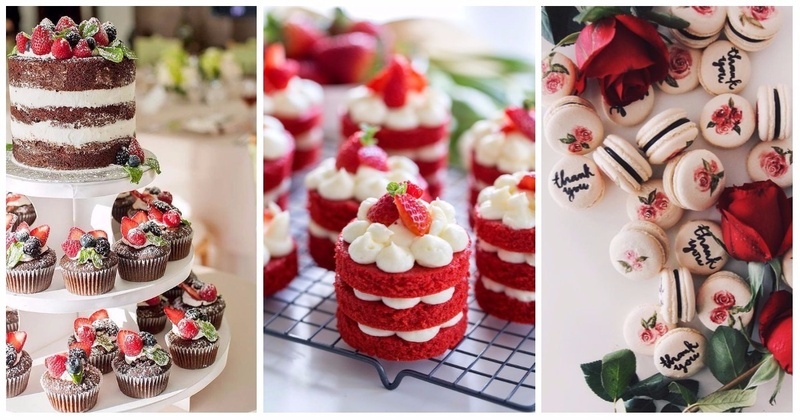 Mini Wedding Cakes - This New Wedding Dessert Trend Is Adorable! 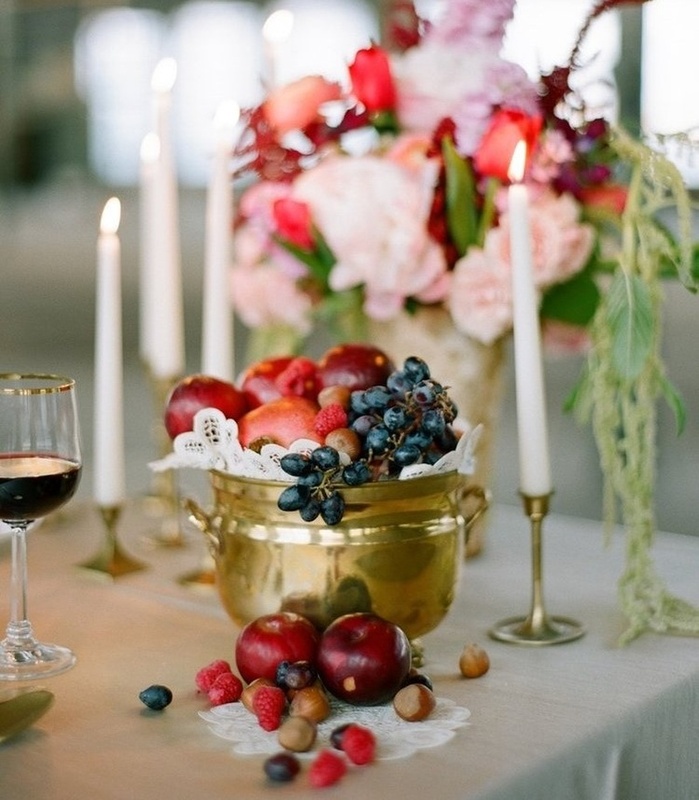 Halloween Special: How To Plan the Most Perfect Gothic Wedding Ever! 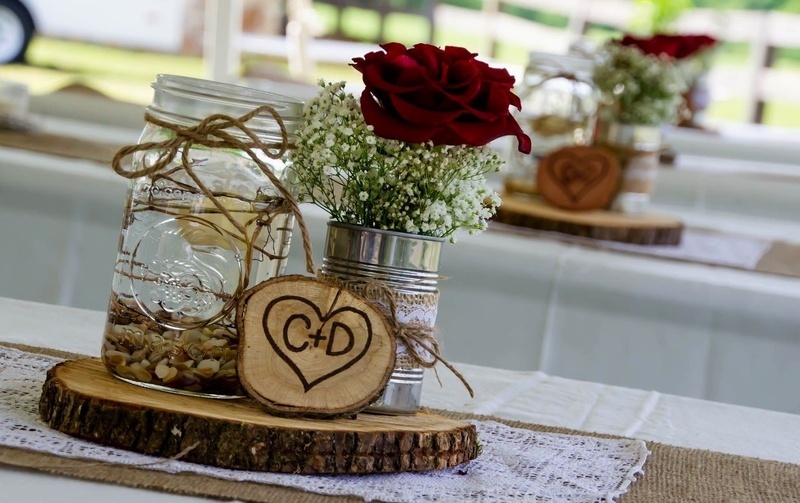 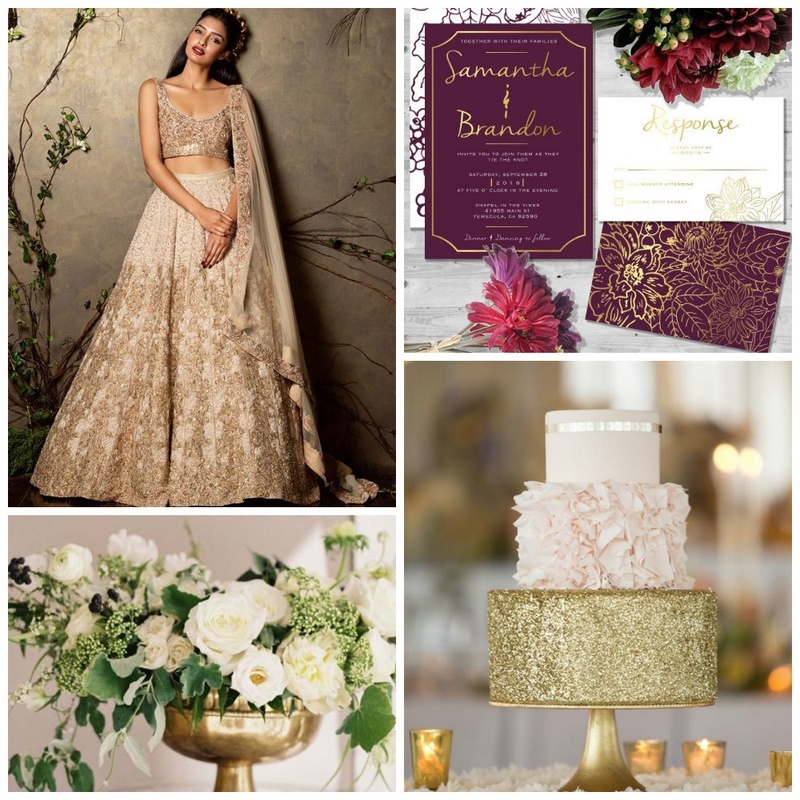 Rustic-Chic Wedding Theme Ideas for the Laid-Back Indian Bride! 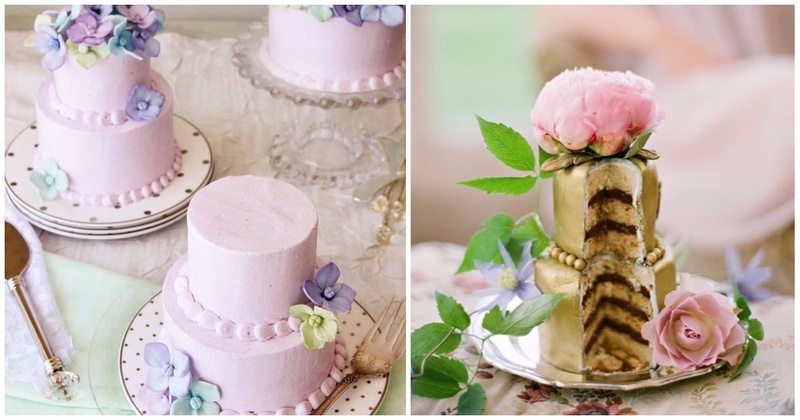 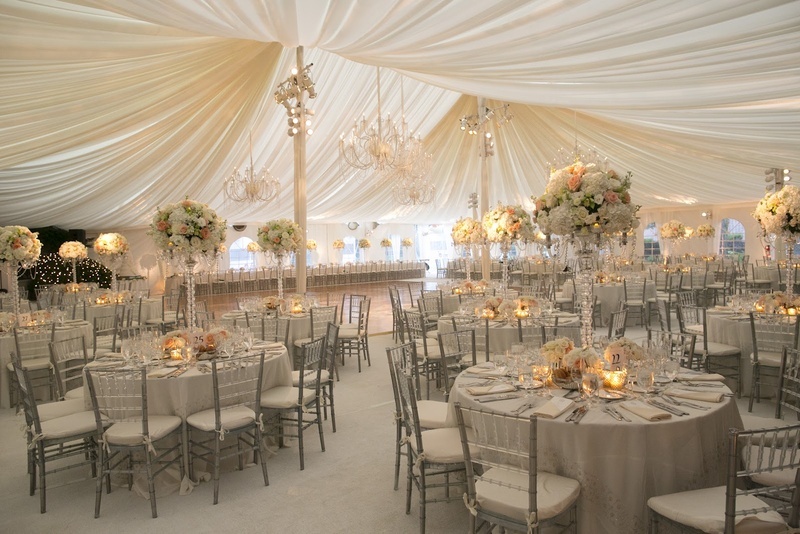 Nudes and Neutrals: Colour Theme Ideas for An Elegantly Chic Wedding! 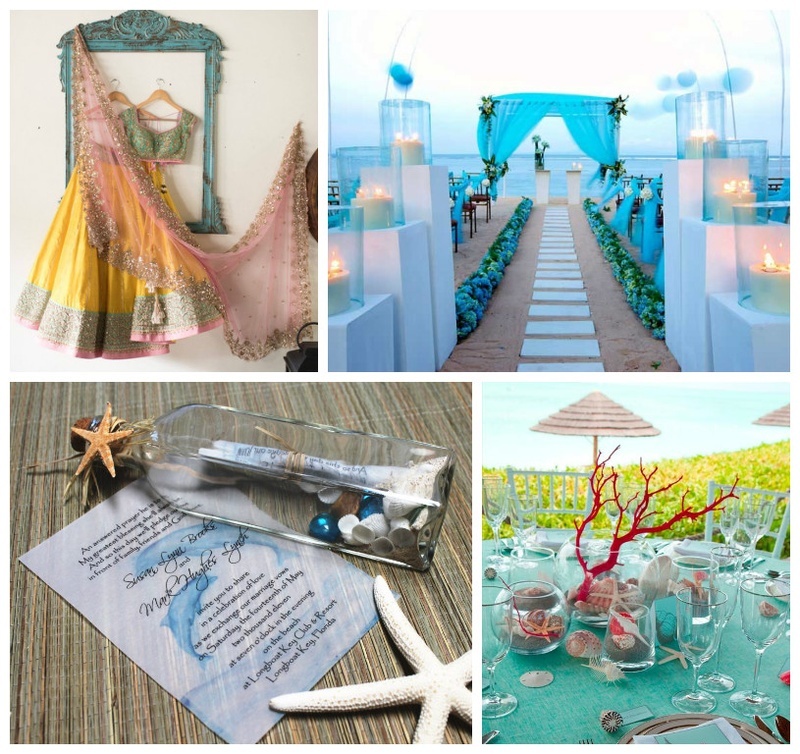 Top 5 Pinterest Wedding Colour-Theme Ideas For This Season! 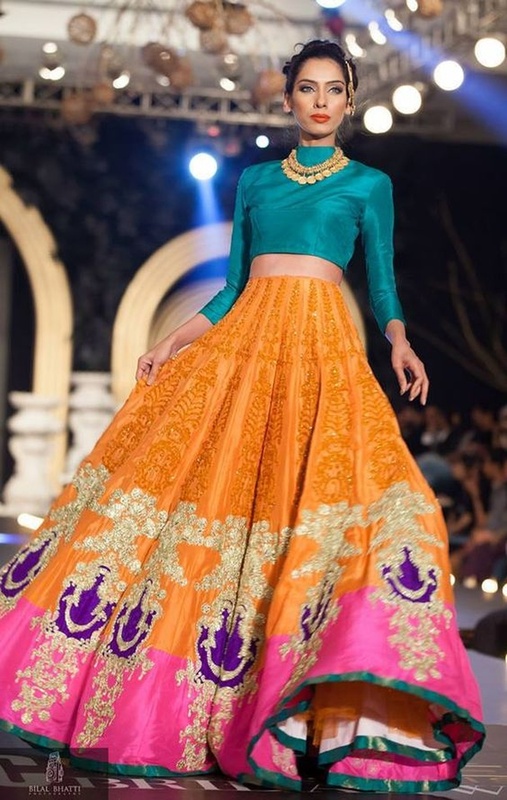 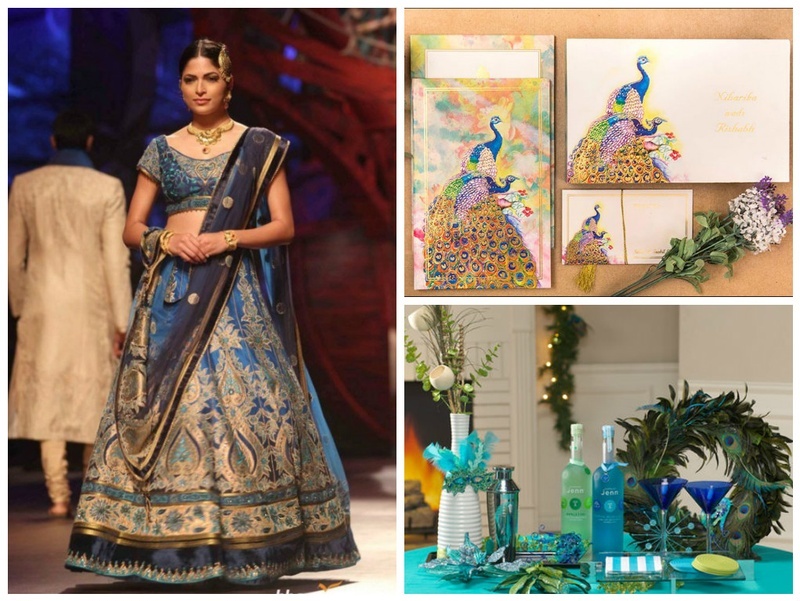 How to Plan a Peacock – Themed Indian Wedding? 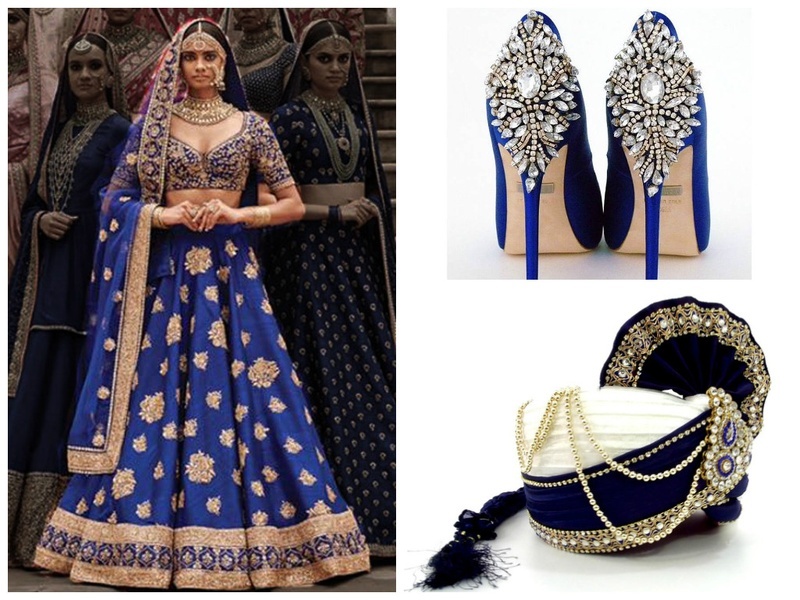 Virgo Lookbook: A Sapphire-Blue Guide To Plan The Perfect Virgo Wedding. 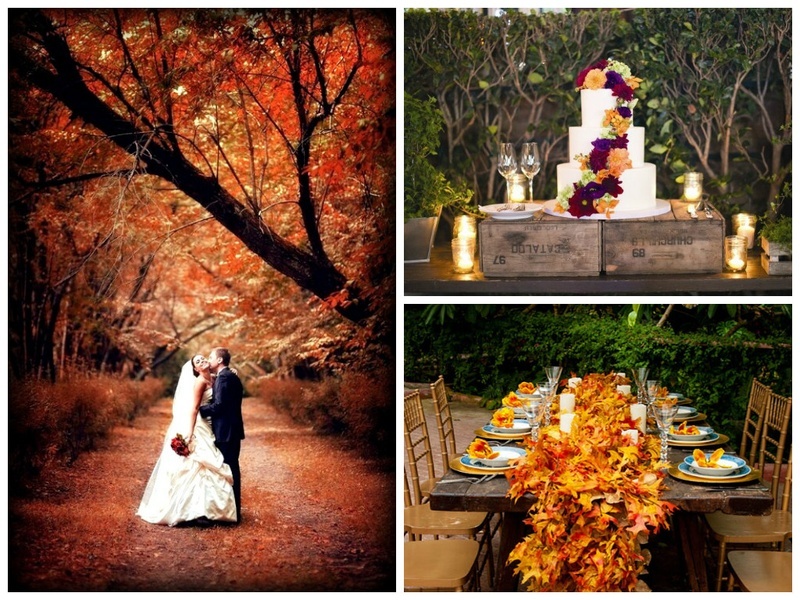 Autumn Wedding Ideas: How to Plan the Perfect Theme Based Wedding for This Season!